Managing Member, Ovadia (Ovi) Levy, of KPL Capital generously sponsors the 2015-2016 Gulfshore Playhouse season at the Executive Producer Sponsorship Level. It is with great enthusiasm that we welcome Ovadia (Ovi) Levy as a 2015-2016 Gulfshore Playhouse Season Sponsor. 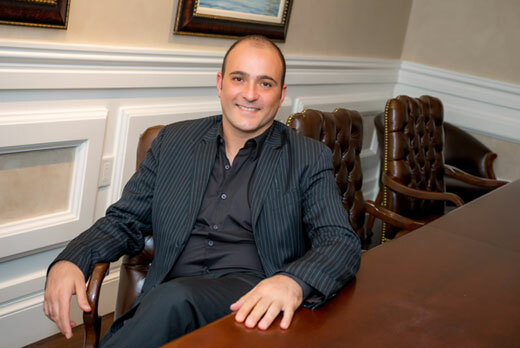 Since relocating to Naples just a few short years ago, managing member, Ovi Levy, and the rest of the KPL Capital team have been devoted to serving and supporting theatre and arts education in Southwest Florida. “Through Ovadia (Ovi) Levy’s generous Corporate Executive Producer Sponsorship Level contribution, we will be able to continue our mission of enriching the cultural landscape of our region by producing professional theatre to the highest artistic standards and providing unique educational opportunities to diverse groups of people,” said Kristen Coury, Gulfshore Playhouse founder & producing artistic director. KPL Capital is a boutique investment firm located in Naples, Florida that prides itself on building family-style relationships with its clients and investing across many industry sectors by using innovative software to make intelligent investment decisions.